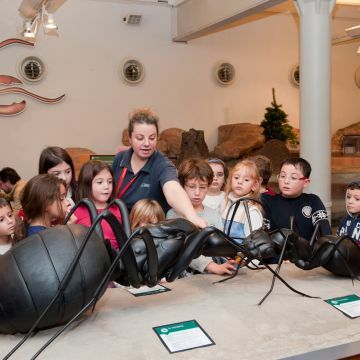 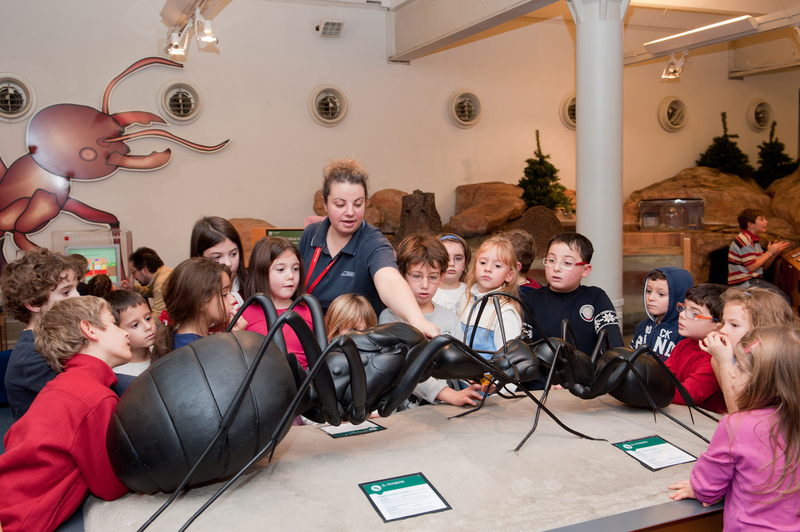 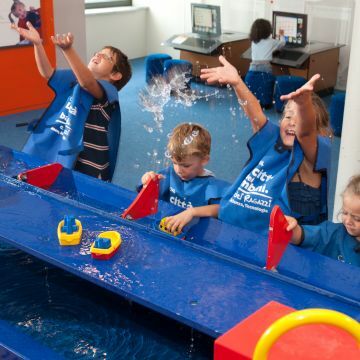 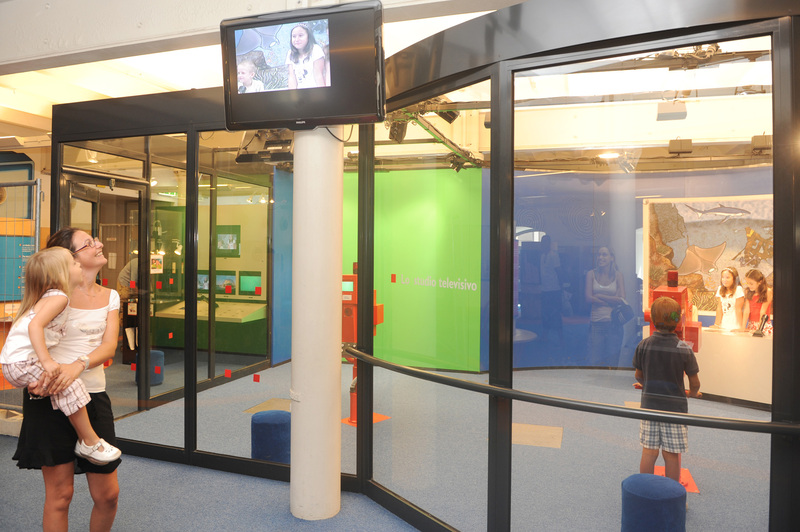 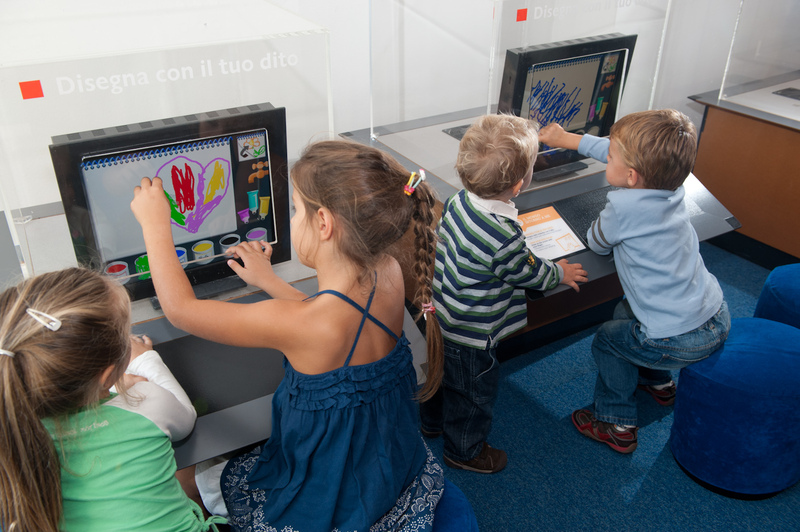 Genoa's "City of Children and Youth" is a large facility dedicated to games, science and technology, designed for children aged 2 to 12 years old and open to families, groups and schools. 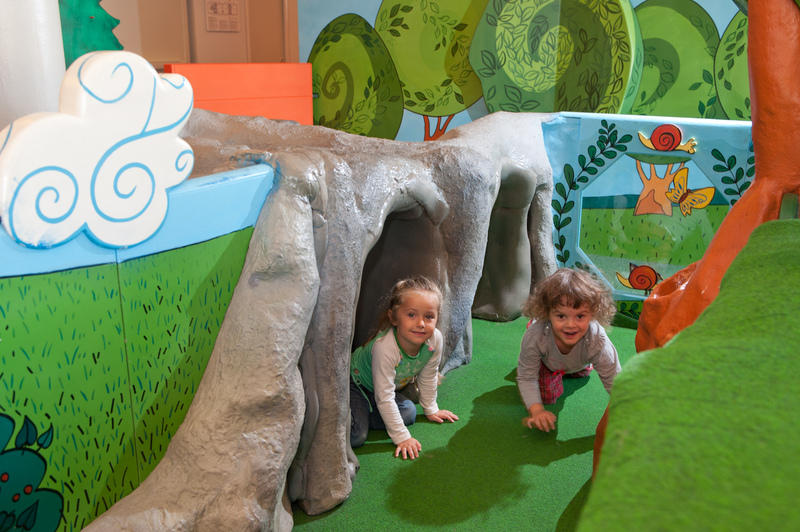 It unwinds over three thousand square meters and is entirely conceived, created, and "tailor-made" for kids. 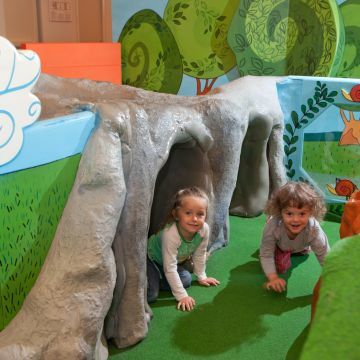 There are two large separate areas for children aged 3-5 and youth aged 6-12 years old, respectively, as well as an area dedicated to children aged 2-3 years old. 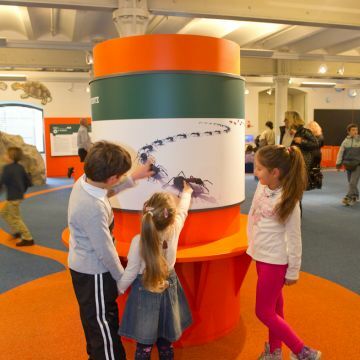 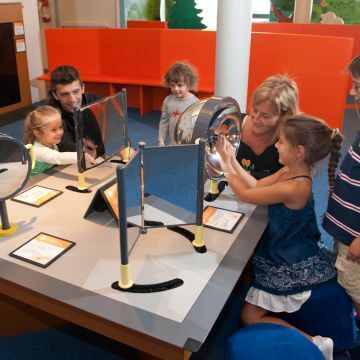 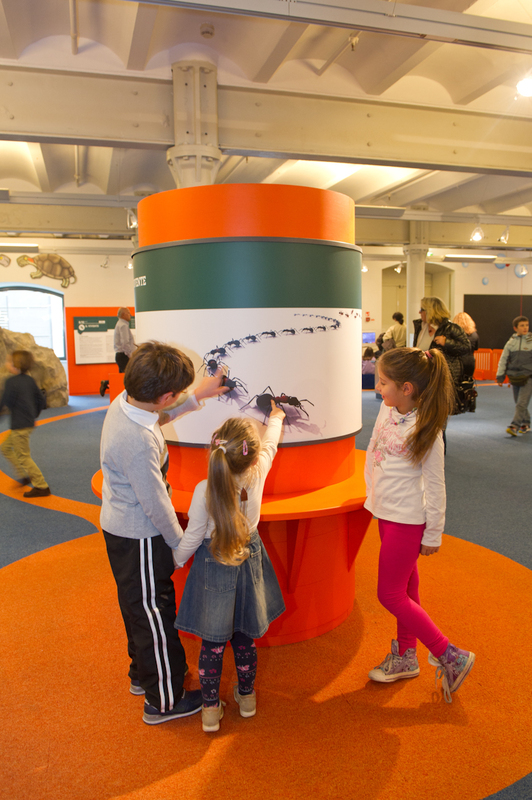 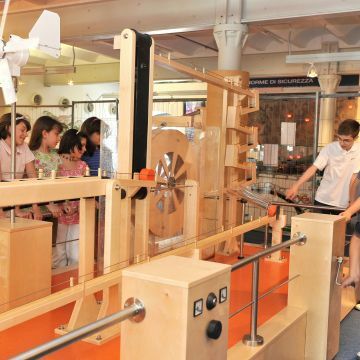 Over 90 multimedia exhibits allow visitors to make discoveries both large and small, to help satisfy their thirst for knowledge and to acquaint them with science and technology in an entertaining way. 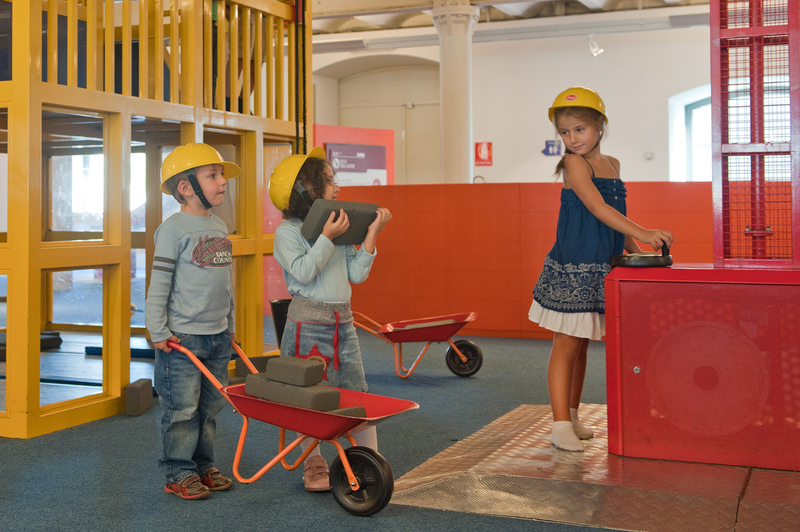 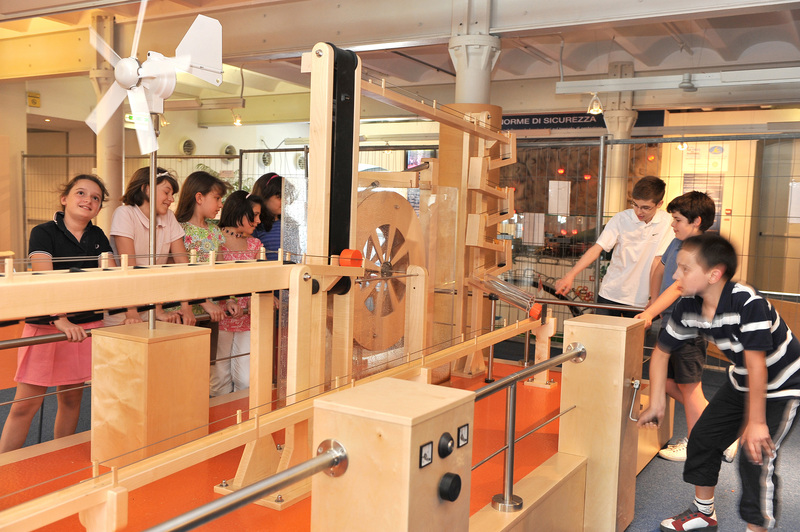 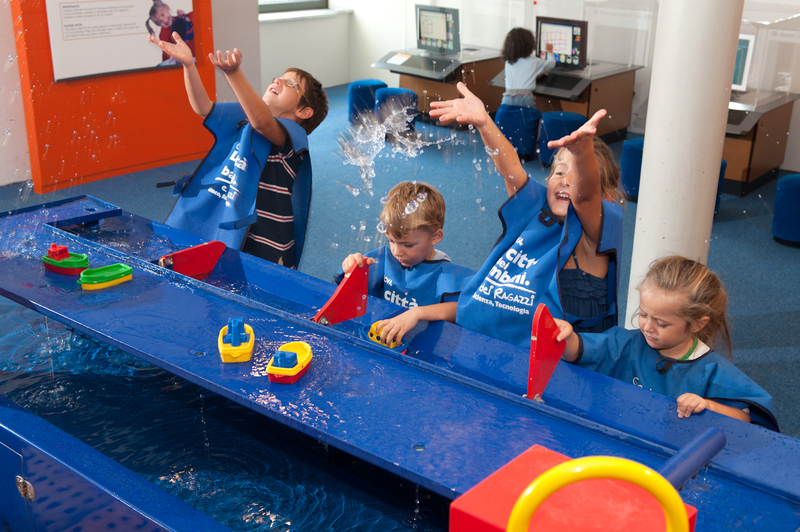 In the Città dei Bambini e dei Ragazzi, playtime becomes an educational tool and a new approach for exploring science. 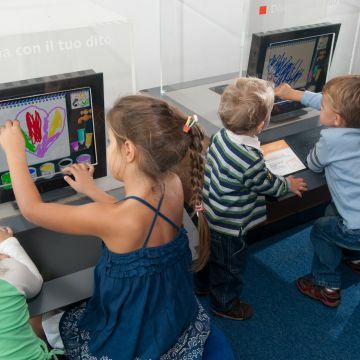 Hands-on activities, trial, error and uncertainty stimulate understanding and learning, because it goes without saying that direct experience is the most effective way to acquire knowledge. 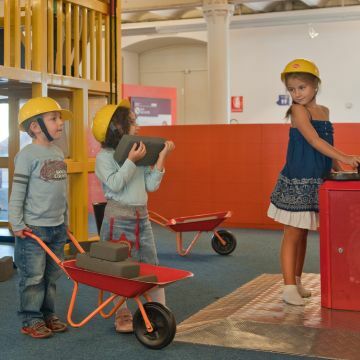 Every weekend, the Città dei Bambini e dei Ragazzi stages scientific events for its young audience, featuring subjects that are always current, informative and fun. 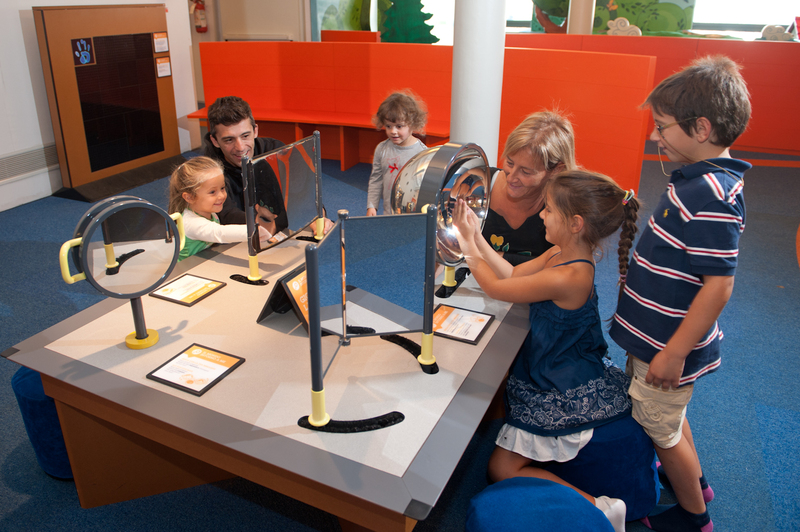 The events are designed to inspire critical thinking and to encourage the formulation of hypotheses to explain the causes behind observed phenomena.